Concentrates and products are being voluntarily recalled from Colorado pot shops because they contain potentially dangerous marijuana pesticides. 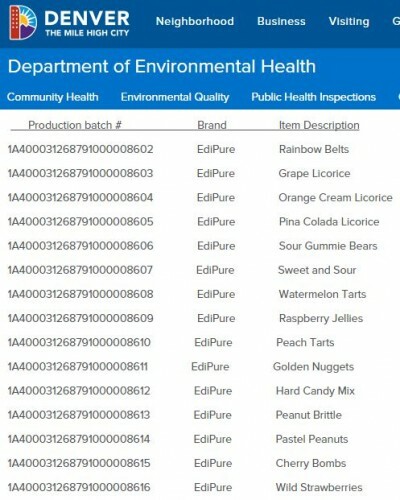 This post from The Cannabist provides an updated recall list of pesticide contaminated marijuana products. 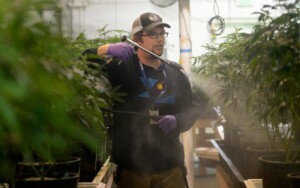 Oct. 14: TruCannabis/Colorado Care Facility. Oct. 21: Nature’s Cure/Colfax Pot Shop. Dec. 3: Advanced Medical Alternatives. 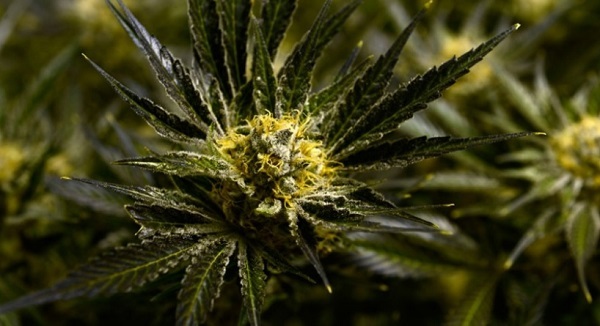 Source: Full recall list: Are you smoking pesticide-tainted pot?